Ahsay V7: Another backup job is still running. 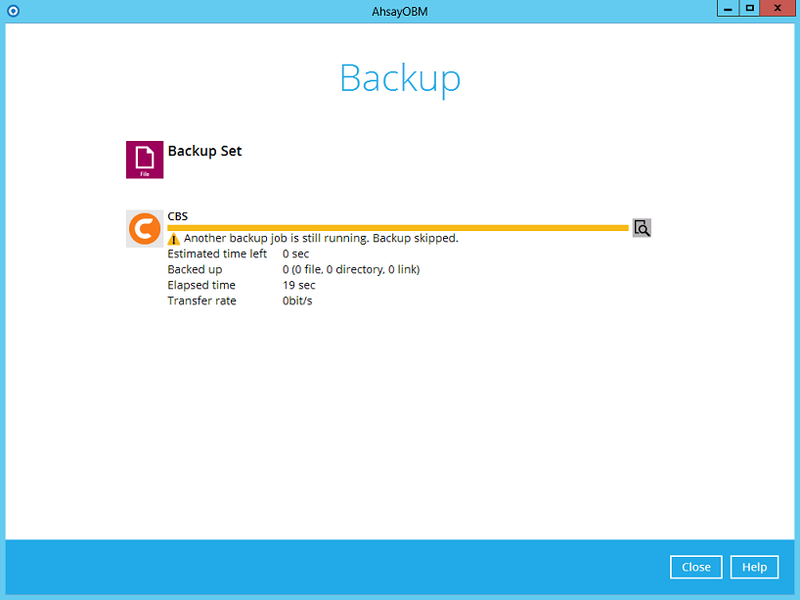 Backup skipped : Cloud2 B.V.
Another backup job is still running. Backup skipped. Restart the AhsayOBM / ACB service afterward.